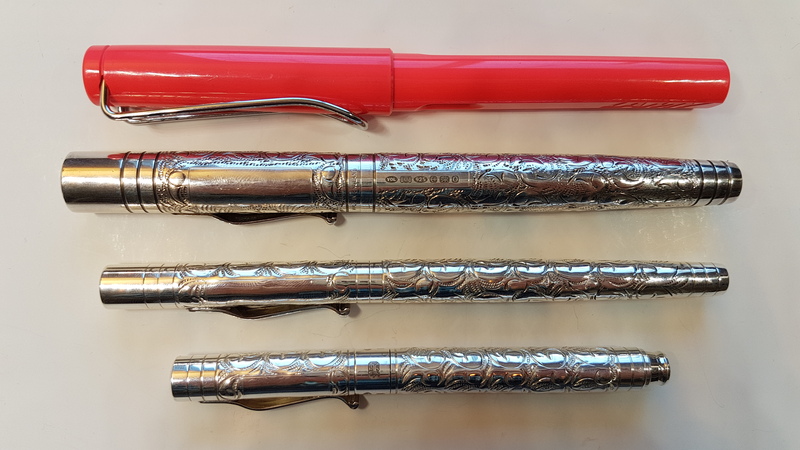 A very kind thank you to Yard-O-Led for providing the Standard and Pocket Viceroys for review purposes. 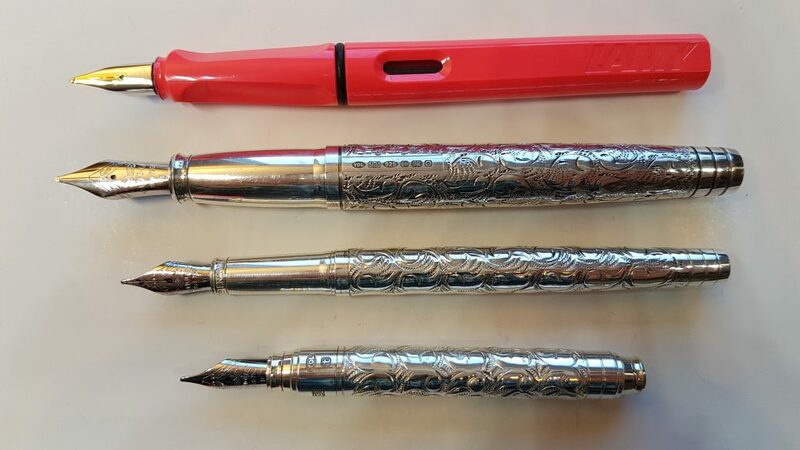 This entry was posted in Fountain Pen Shootout, Fountain Pens and tagged 18K Nib, Broad Nib, Cartridge-Converter, fountain pen, fountain pen shootout, Sterling Silver, Viceroy Grand, viceroy pocket, viceroy standard, Victorian Finish, Yard-O-Led on March 20, 2019 by sbrebrown. 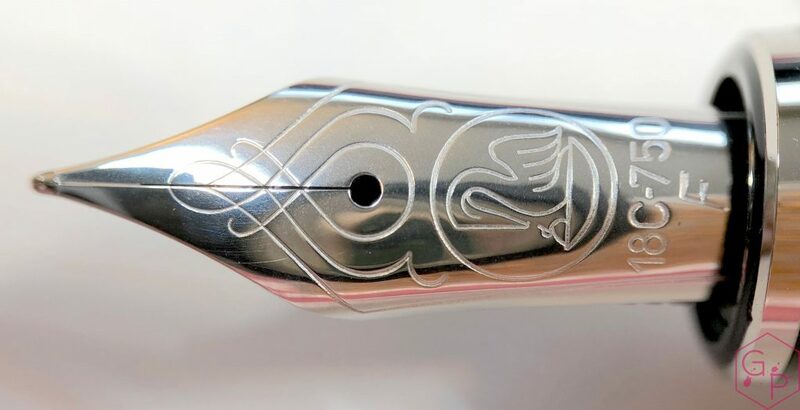 The green Platinum Izumo was kindly lent to me by Appelboom. 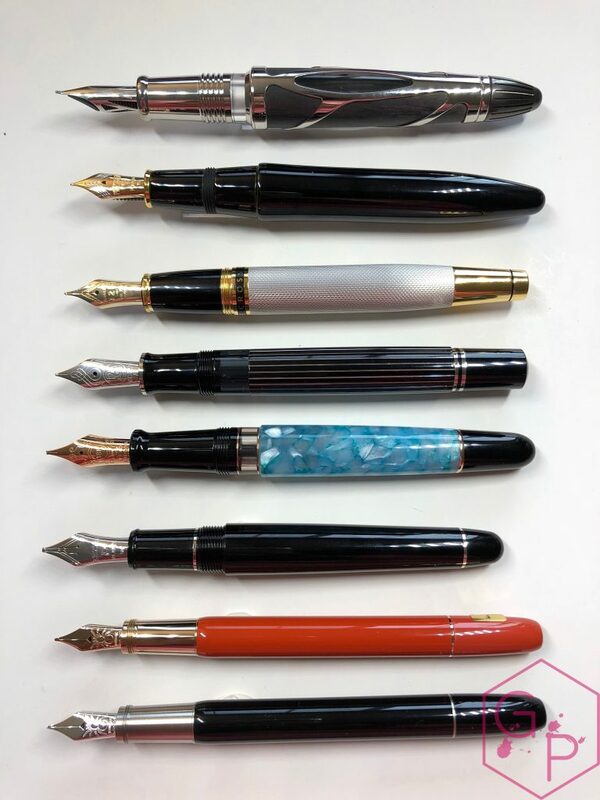 Don’t forget to use the Appelboom banner on the right to get a 10% discount on your order there (excluding Montblanc). 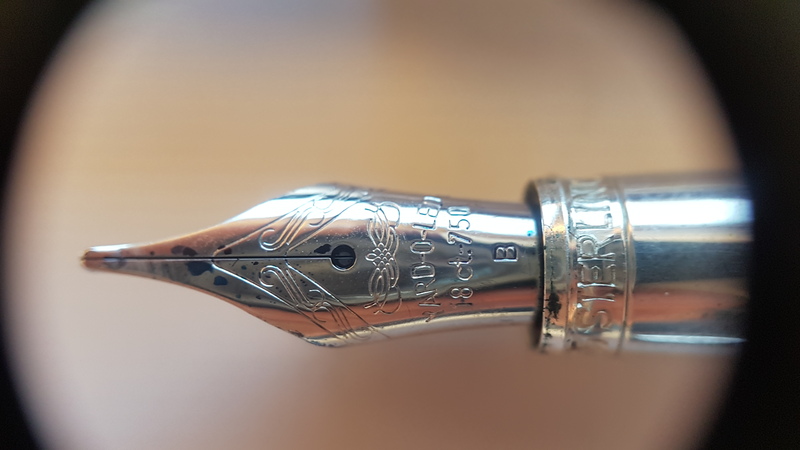 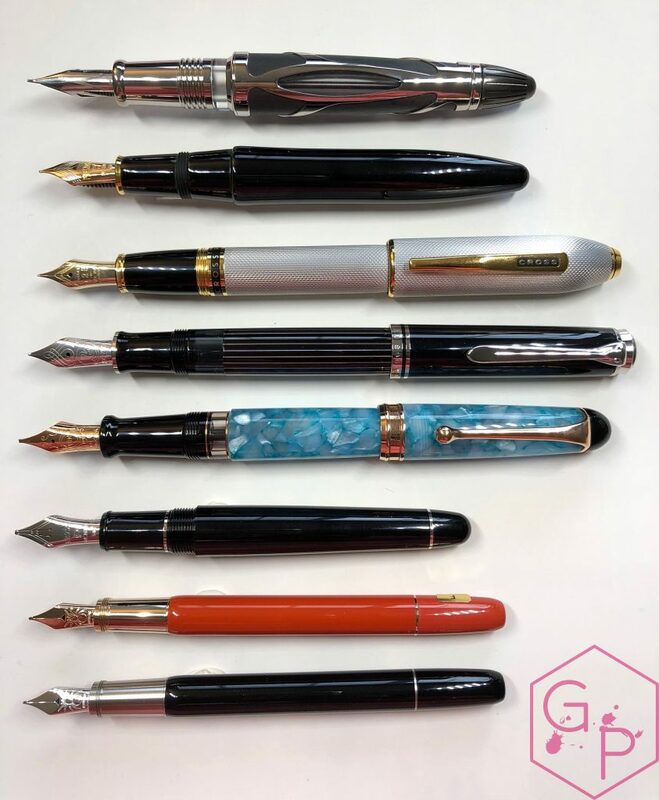 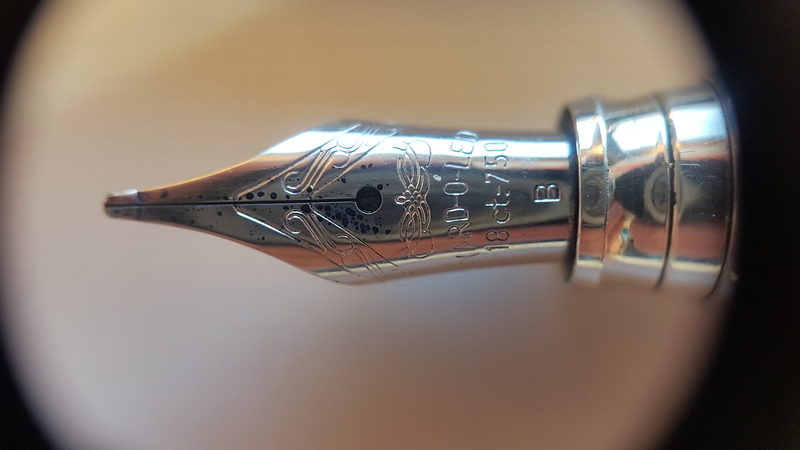 This entry was posted in Fountain Pens, Reviews and tagged 18K Nib, Cartridge-Converter, Flagship Pen, fountain pen shootout, izumo, overview, Platinum, Urushi on March 20, 2019 by sbrebrown. 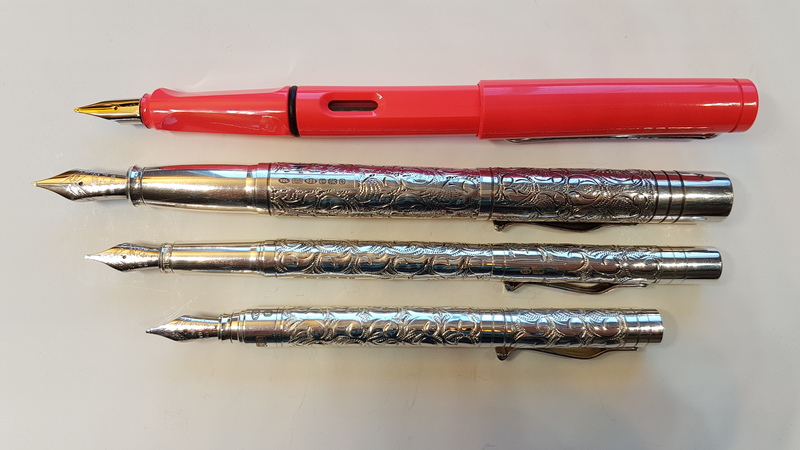 this pen was kindly lent to me by Appelboom! 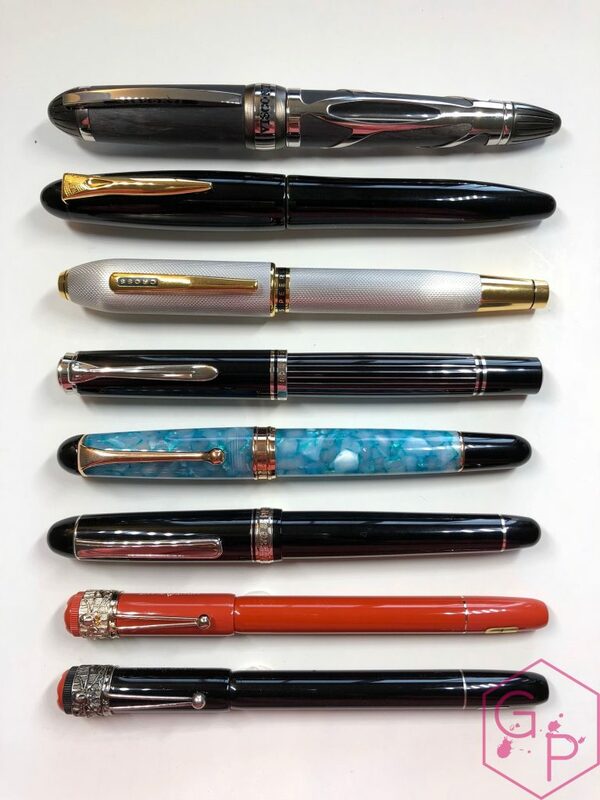 Don’t forget to click the Appelboom banner to the right to get a 10% on your purchases there (excluding Montblanc). 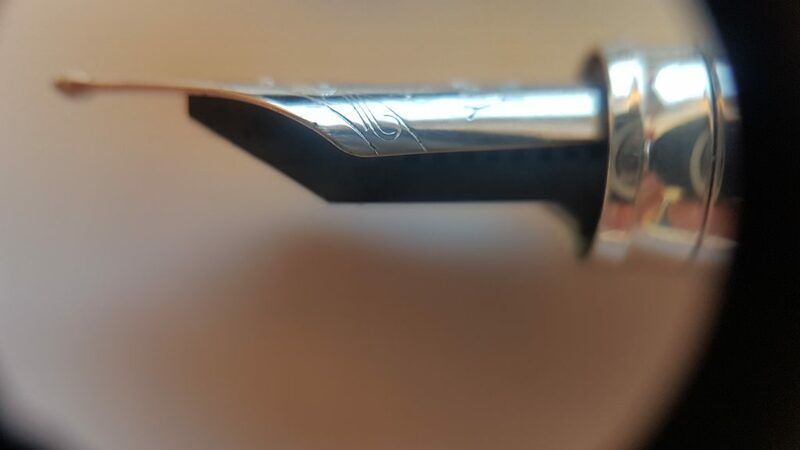 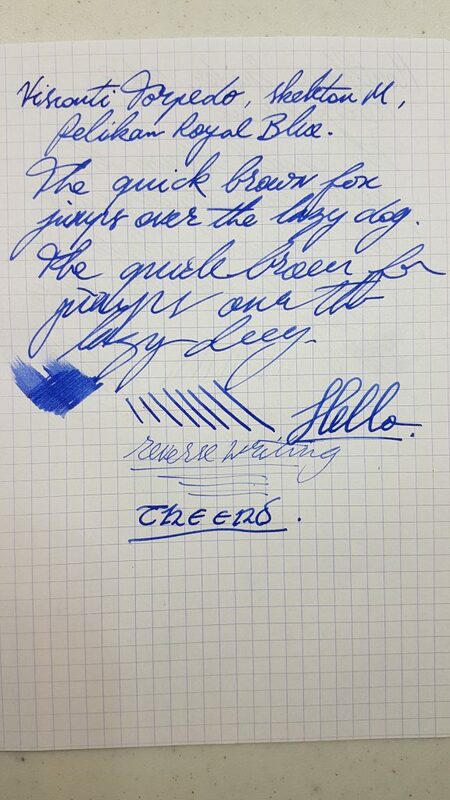 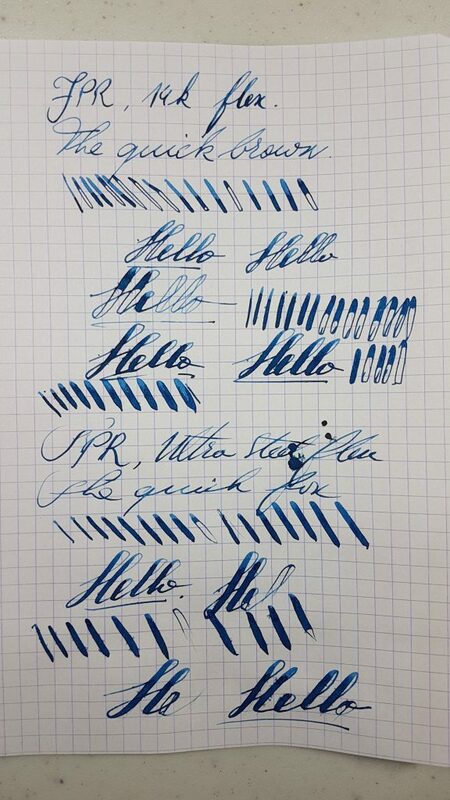 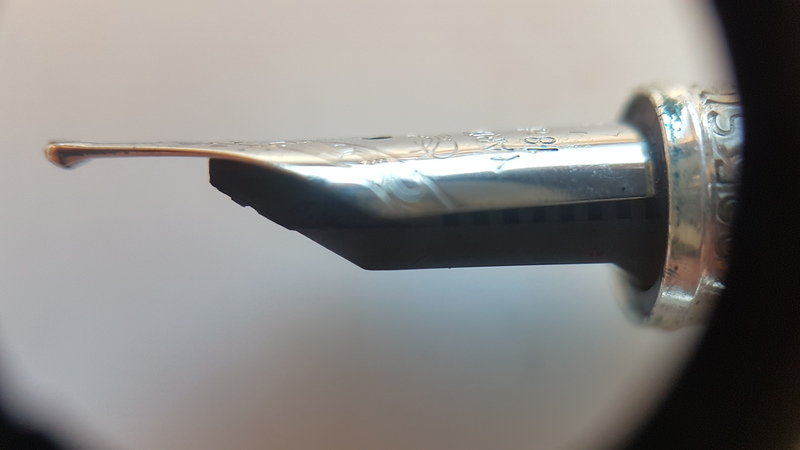 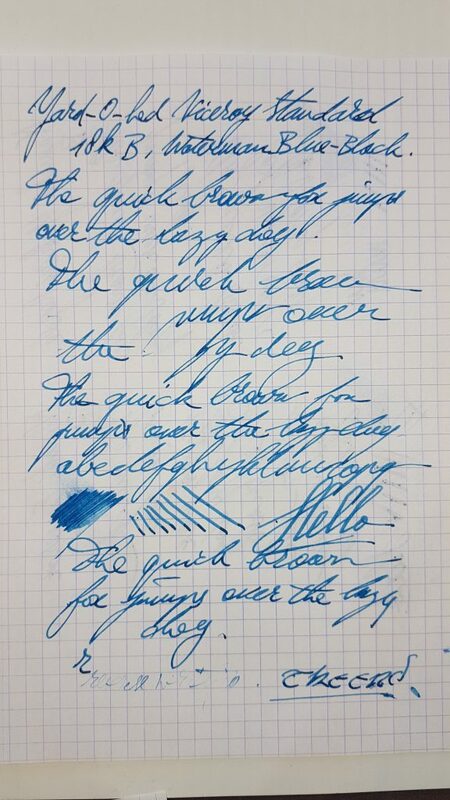 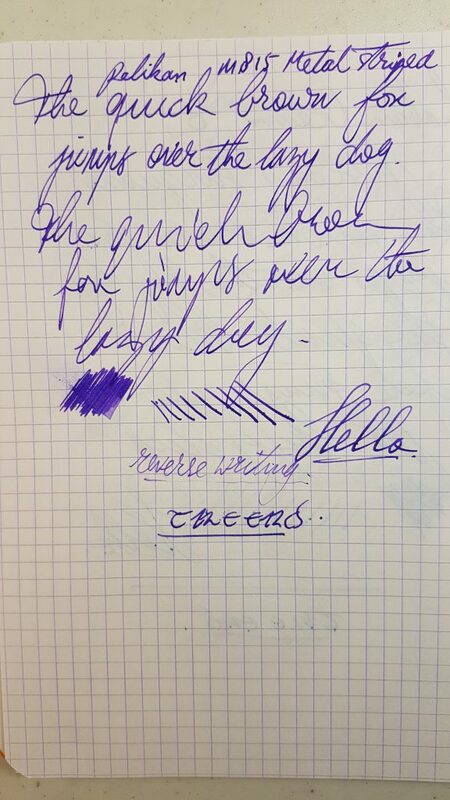 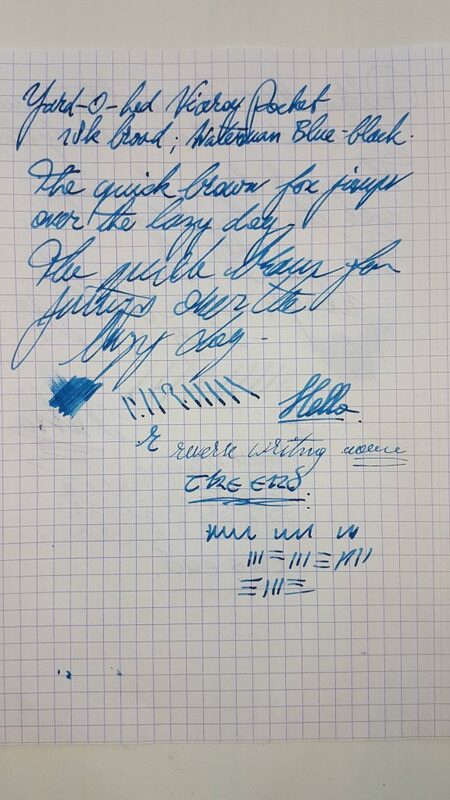 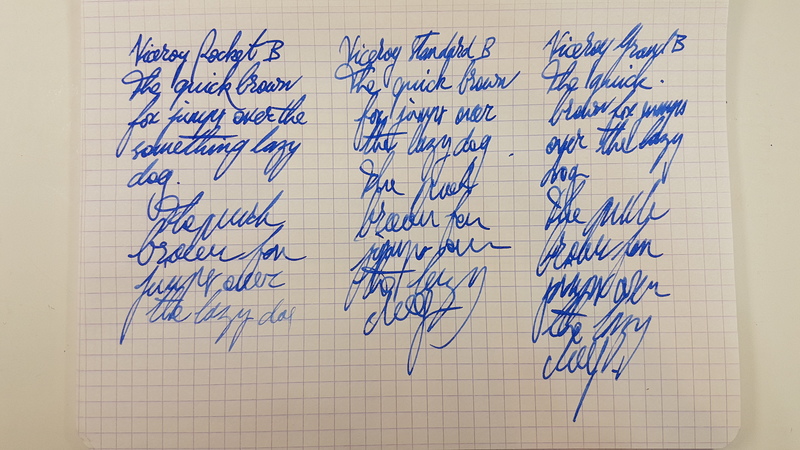 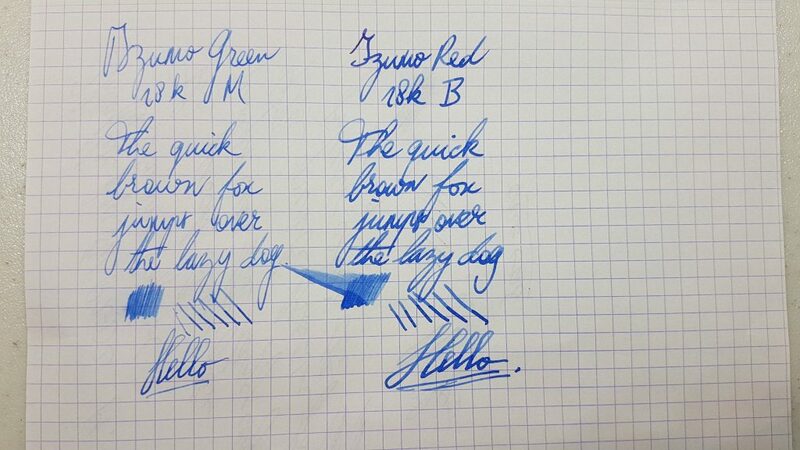 This entry was posted in Fountain Pens, Reviews and tagged Dual Reservoir Power-Filler, fountain pen, review, skeleton nib, torpedo, Visconti on March 18, 2019 by sbrebrown.